Business adoption of Horizen’s public blockchain drives value for all stakeholders in our ecosystem. 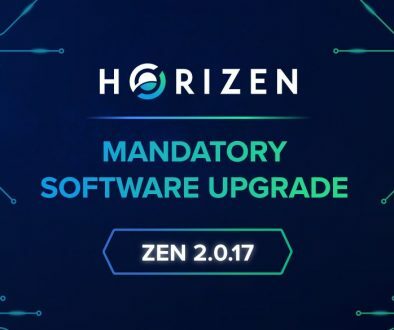 We are proud to announce that Horizen Labs, an independent blockchain technology company, is investing millions of dollars into sidechain deployment tools that enable developers and businesses to launch product and service-specific sidechain deployment tools on top of Horizen’s robust public infrastructure. 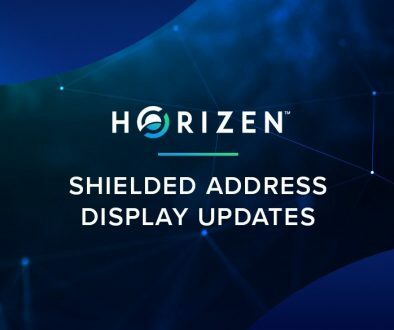 Horizen Labs has chosen to work with us due to our blockchain’s enhanced security, globally distributed node network, and our emphasis on privacy as a basic human right. Bringing product and service-specific sidechains to the Horizen public blockchain will help to bring the benefits of the Horizen ecosystem to a more mainstream audience. 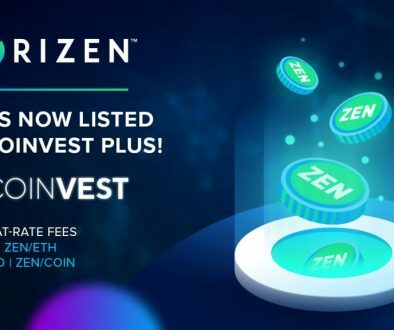 Each sidechain will increase the demand for our native cryptocurrency – ZEN, because ZEN is required for transfers between the sidechain and the mainchain. We project that partners, like Horizen Labs, will bring hundreds or thousands of new sidechains to our project, which will increase the utility of our ecosystem. We look forward to welcoming many third-party companies like Horizen Labs into our community to build upon our technology platform. In addition to business demand for our services, Horizen’s Super Node operators will also benefit from these partnerships in the future. If an operator decides to run sidechains on their nodes, they will be entitled to a share of the revenue. We believe that implementing sidechains at scale will help us discover new business models that benefit all members of our community. 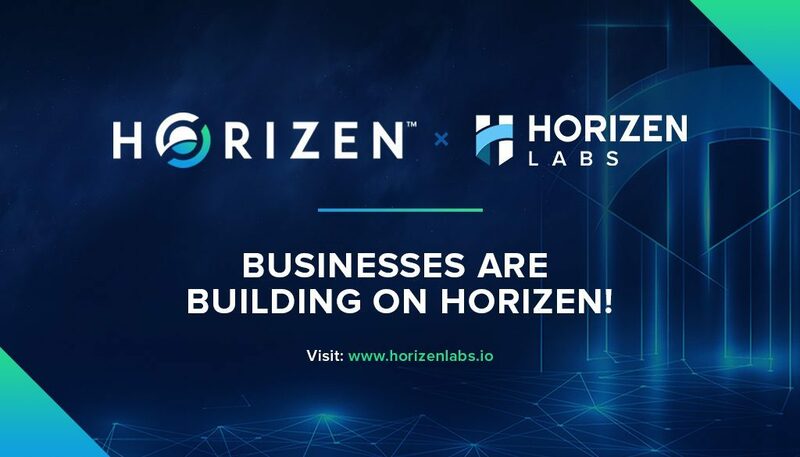 Thanks to Horizen Labs’ previously formed partnerships with several large enterprises, we will be able to expand our horizons into new use-cases, make new business connections, and more. We are very excited to be pushing boundaries at the forefront of a technological revolution! 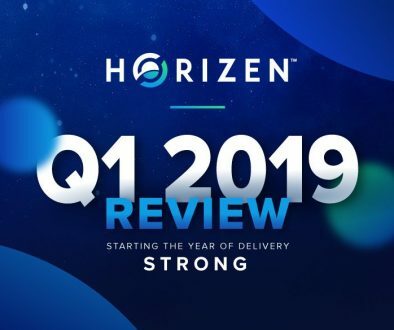 Horizen Labs, Inc. is a blockchain technology company that enables businesses to build distributed ledger solutions that are fast, secure, private and scalable. 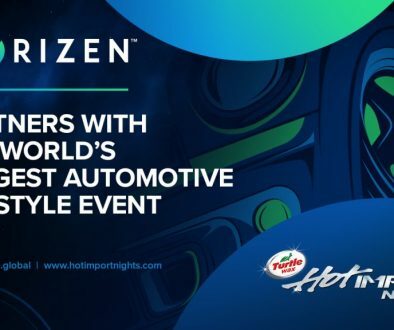 Horizen Labs has already partnered with several large enterprises to bring its first sidechain solutions to market. Horizen Labs recently raised $4 million to launch a Sidechain-as-a-Service product, enabling businesses to build their own sidechains on top of the Horizen public blockchain. Horizen Labs’ investors include Digital Currency Group(DCG), Liberty City Ventures as well as other independent investors. 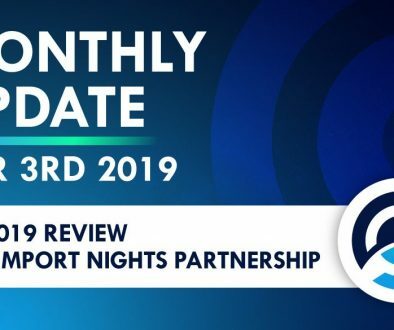 Horizen Monthly Update – April 3th 2019	Horizen Is Now Available to Trade on Coinvest Plus!